This condo has a great new kitchen and it is fully equipped. The décor is tasteful and comfortable. Plus, the view from the large screened balcony is fantastic. The master bedroom has a door to the balcony too. The small den can be used as another bedroom. 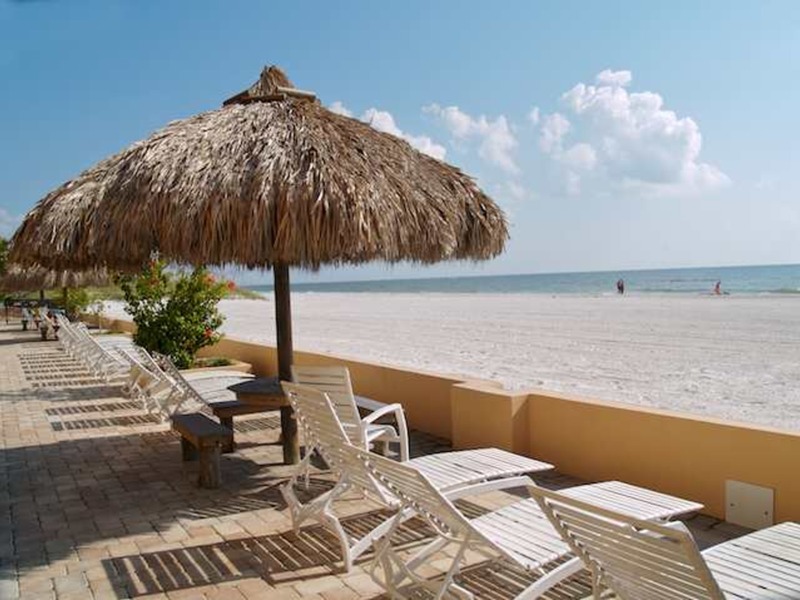 This is a perfect place to relax and enjoy the Florida lifestyle and you are within walking distance to restaurants, shops and other beach activities. Free DSL internet service is available.